Copper pickling is one of the treatments that Bama carries out daily. Copper pickling is also a necessary process for the use of this material in industrial and non-industrial contexts. 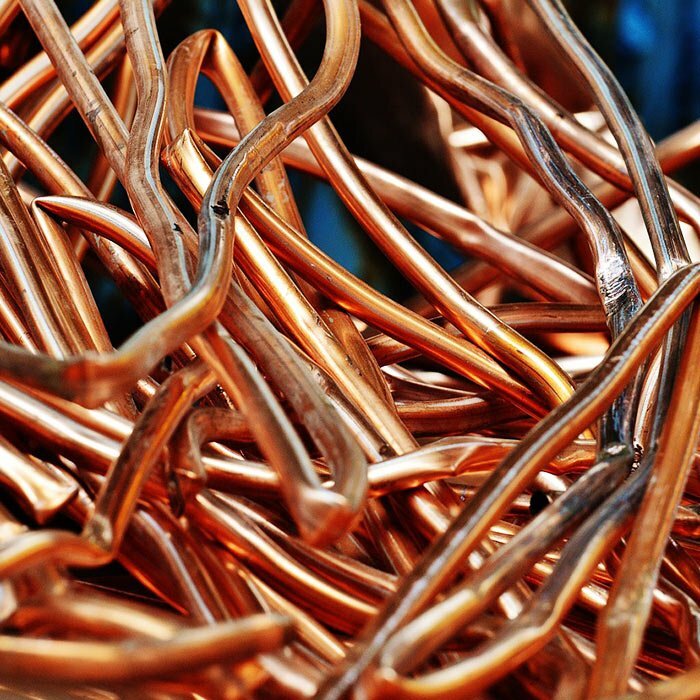 Like all other metals, copper is subject to certain phenomena that cause not only aesthetic and functional defects, but also rapid aging, with the consequence of having to resort to replacements for problems that can easily be avoided. For this reason, Bama has on its site machinery designed for copper pickling. 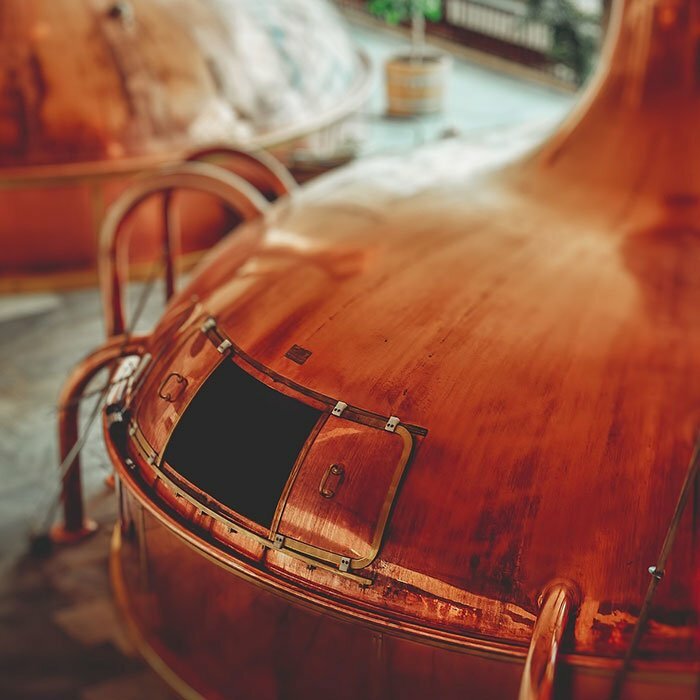 In the same way as other types of pickling, such as stainless steel or aluminium, copper pickling consists in destroying the surface oxidation present on an element. The tank contains solutions formed by nitric sulphuric acids and water, which "attack" the surface layer of copper removing all residual oxides. Another method is the manual one, which consists in the application of a gel, particularly effective in the removal of residual oxides and able to recover even objects visibly deteriorated thanks to its pickling and deoxidizing action. Thanks to the action of these products and the work of a qualified staff of Bama, it is possible to successfully intervene on oxidation residues even on materials such as copper, to proceed later to other finishing operations, which include, among others, electropolishing. This is a fundamental step to avoid the subsequent birth of corrosive manifestations, which inevitably cause the destruction of the material, as well as obvious defects from the aesthetic point of view. 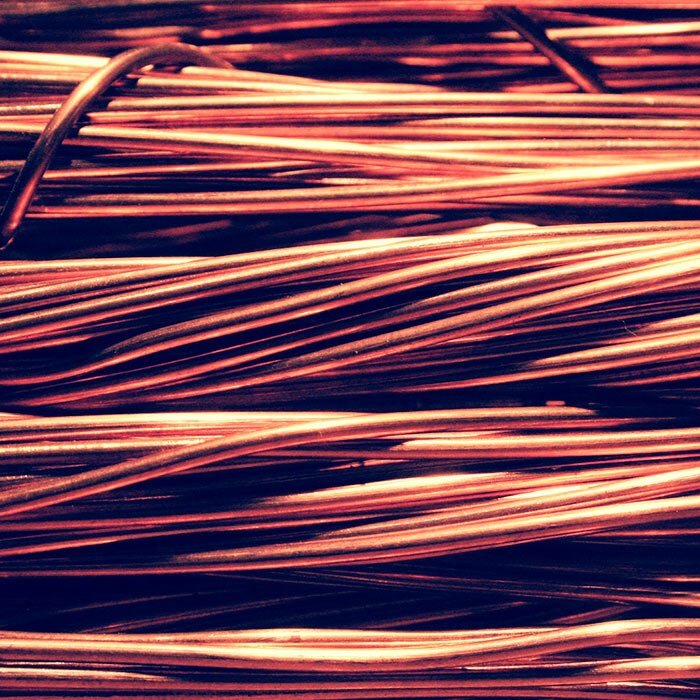 The pickling treatment can be carried out not only before other specific treatments such as passivation and electropolishing, but also to restore the original state of copper elements that have undergone the oxidation process. About the copper pickling technique, it is the same as the one used for all the other metals or metal alloys. This is why Bama mainly uses the method of immersion in a tank.